etcetera is located on Commonwealth Avenue, near Trader Joe’s, and a few doors down from GladRags. Check out this great DTM DEAL at the consignment clothing store etcetera, a partner store with ReThreads, the downtown consignment store in McIntire Plaza. 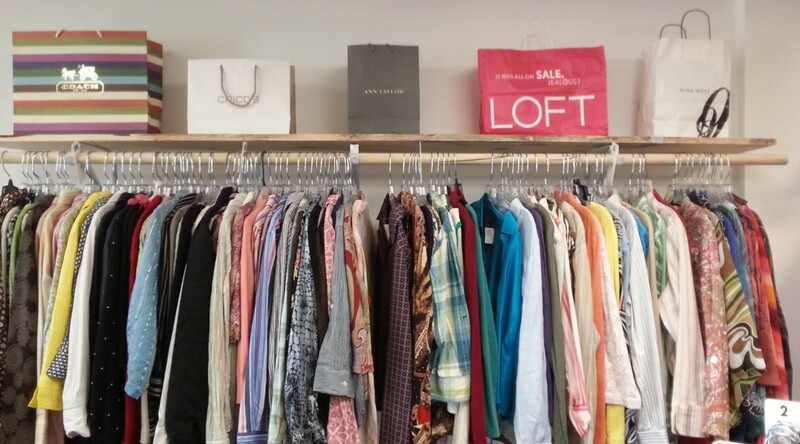 You’ll find men’s and women’s clothing, shoes, bags, and accessories at great prices. Of course, as a consignment store, you can also bring your items in and get 50% back as store credit after their item sells. Store credit never expires and can be used anytime. If a check is preferred, consignors can “cash out” of their account and receive 25% of the sale value. Check out etcetera’s consignment policy for details.